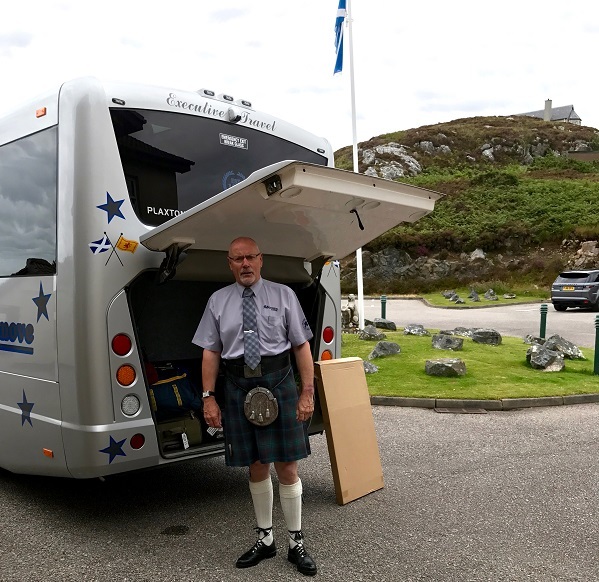 “Scotland’s Wild Highlands & Islands was a different Nat Hab trip for me—unlike Africa and the Galapagos, where wildlife and un-peopled terrains were our mission, in the Highlands and Hebrides, we were magically and most definitely effectively wrapped within a cocoon of geography, geology, culture, wildlife and history—thanks primarily to our Expedition Leader, Jonathan Willet. Yes, we saw wildlife, but we also saw crofts. We found bottlenose dolphins in the North Sea—a spectacular sight even for someone from Florida who sees their relatives all the time. 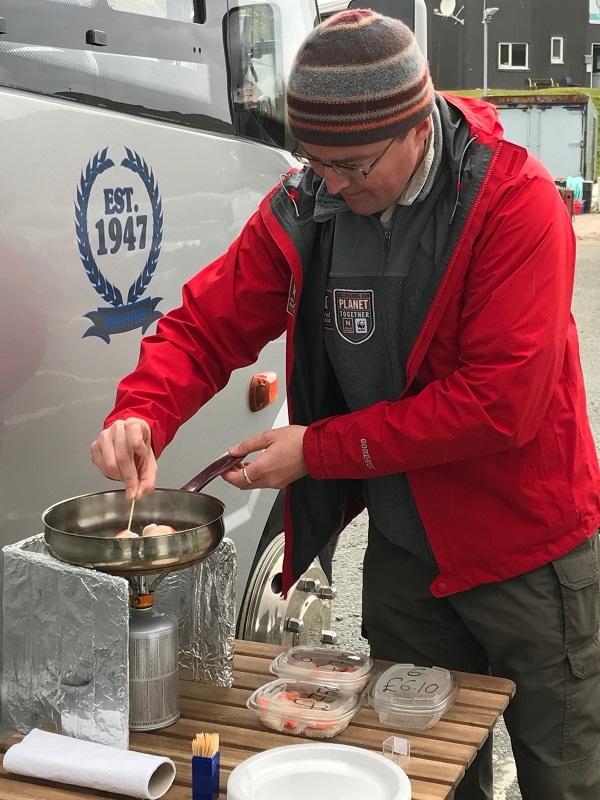 We got to travel around some of the outermost islands of the Hebrides, see salmon farms and muscle farms, and then got rewarded by our very gifted guide, Jonathan, cooking fresh-off-the-boat scallops right there on the dock—with a tooth pick as his only utensil! 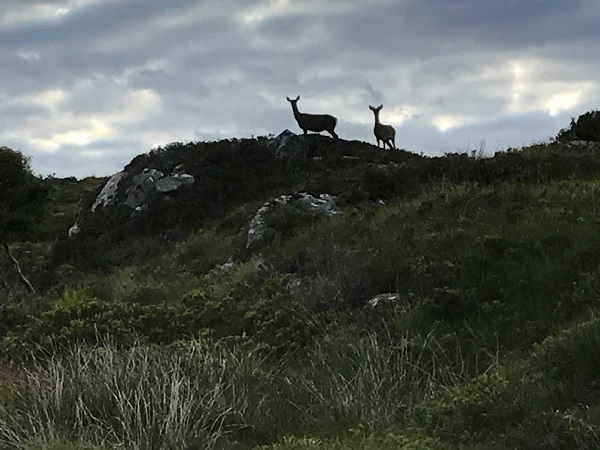 And best of all, around every bend in the road was another story—of Scottish clans and mountains and rocks and ridges and yes, the wee folk and mythical creatures, as well. And birds—so many amazing skuas, puffins and hawks, and very large seagulls. Do You Have a Travel Tale to Tell? Share your own travel story in words, pictures and/or videos for a chance to have your adventure featured right here on Good Nature, the official travel blog of Natural Habitat and World Wildlife Fund. Explore rugged coast, ancient forest and wild moors in one of Europe’s last great wildernesses. Please keep your online newsletter, and hard copy brochures, coming! They are my fantasy material. I # 1 wish is that I’ll be anle to join you one day.